For easier threading of outrigger lines in dynamic splints. 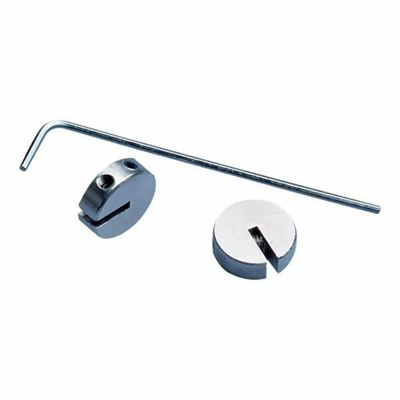 Slotted pulleys are recommended for use with 2.4mm Outrigger Rods.Sold in a pack of 5. Includes a hex wrench.